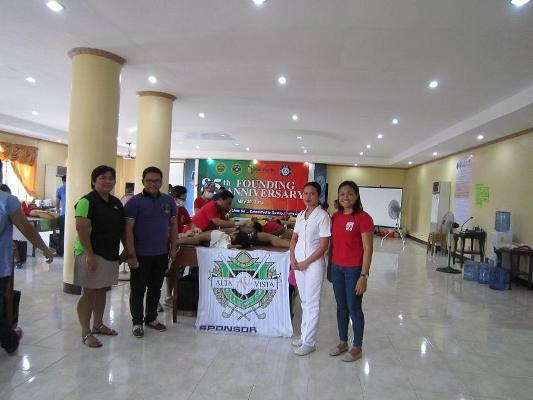 Bantay Bata 163 – Cebu in partnership with ABS-CBN RNG Cebu conduct Free “Operation Tuli” or circumcision to 167 male children in Eversley Childs Sanitarium Hospital on May 2, 2015 from 6:30 in the morning until 12:00 noon. The said activity is line with the 10th year Anniversary of Maayong Buntag Kapamilya hosted by Ms. Vilma Andales, Rico Lucena and Reena Elena Malinao. With the eagerness and desire to save from an expensive cost of tuli or circumcision nowadays, children lined up as early as 5:00 in the morning and waited patiently for the operation tuli to officially commence. These boys were coming from different municipalities and cities of Metro Cebu who wanted to avail the free tuli or circumcision. “Tuli” or circumcision is a Filipino tradition that is practiced by Filipino from generations to generations. However, encouraging male children to undergo “tuli” or circumcision is more on practicing proper hygiene or health habit. 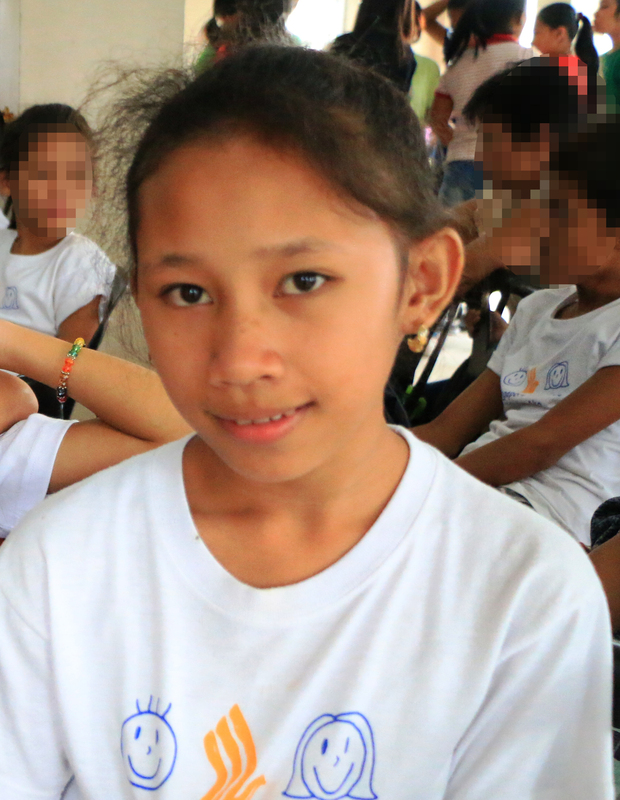 The activity was made possible through the coordinated effort of Bantay Bata 163 Cebu and ABS-CBN Regional Network Group – TV News department. Likewise, the help and support of volunteer doctors, nurses and support staff from Eversley Child Sanitarium, and Naval Forces Central who equally gave their share in making the operation tuli a success. 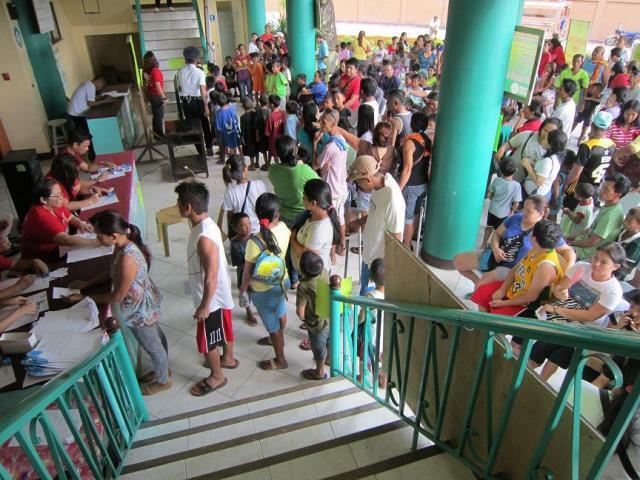 Bantay Bata 163 Cebu also provided nutritious hot porridge and food such as rice snacks, yakult and gardenia bread to the beneficiaries. Moreover, free medicines were also provided to the clients. Our heartfelt thanks also to our donors who unselfishly shared their resources for the event- Monde Nissin, Yakult, Gardenia Bread, Calmoseptine, Coca-Cola, Alta Vista Golf & Country Club and Department of Health Region VII.